Ok so how is it May already? This year is speeding by so fast we're nearly half way through the year! Anyways, I'm very excited for the new month to begin and and ready to get organised with my life. 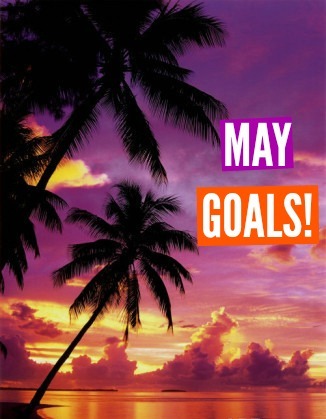 Today I want to share with you my May Goals with the hope that I can potentially help inspire some of you.